How much time are you spending on your phone, ipad or computer? 26 Jul How much time are you spending on your phone, ipad or computer? Are you finding that you often get neck, shoulder and upper back pain? Have you ever noticed that your head comes forward, perhaps your shoulders round inward, and you’re beginning to look like the hunch back? 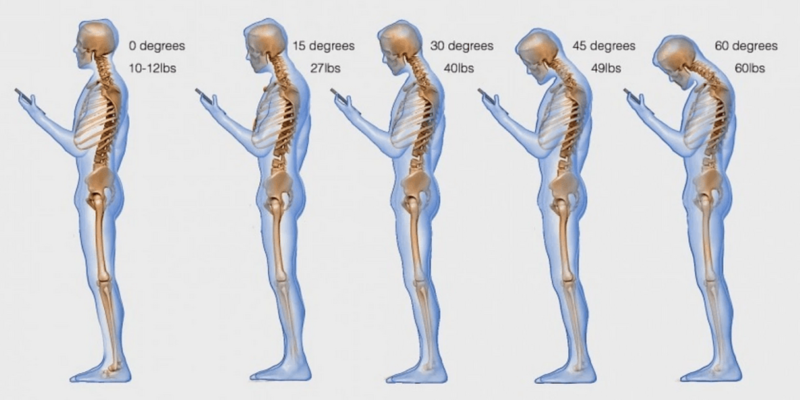 Maybe you have no idea how you hold your posture, as you’ve been too busy sending all those work emails. With the advancement of technology we find ourselves spending hours staring into screens; but have you ever taken into consideration how it might be affecting you? 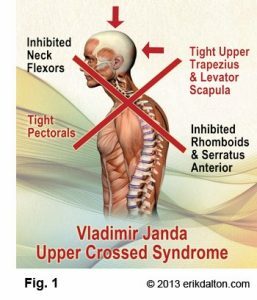 Upper Cross Syndrome is the result of prolonged poor posture over time looking down and slouching. This causes an imbalance, leaving some muscles tight and others weak (as shown in Figure 1). The good news is, Upper Cross Syndrome is treatable and the sooner we diagnose it – the better! 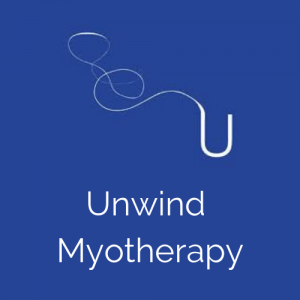 Myotherapists have the skills to assist you reverse the effects of Upper Cross Syndrome. 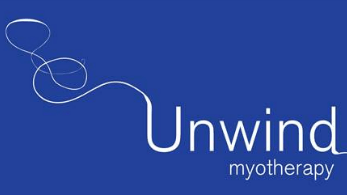 We also will prescribe exercises and stretches to help strengthen muscles which are essential to maintain good posture. Important things to remember everyday whilst surfing the net, sending emails and texting your mates is self awareness of the position of your head, re position your device to avoid tilting your head down, adjust your seat so you don’t have the tendency to slouch and take regular breaks.